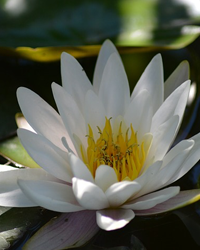 Obituary for Ruth Elizabeth (Whitley) Sparks | Thatcher's Funeral Home, Inc.
Ruth Elizabeth (Whitley) Sparks, (age 92) passed peacefully on January 14, 2019 at her home in Westford, Massachusetts. Ruth was born in Kansas City, Kansas on November 6, 1926 to Fred Whitley and Cleon Holly Whitley. 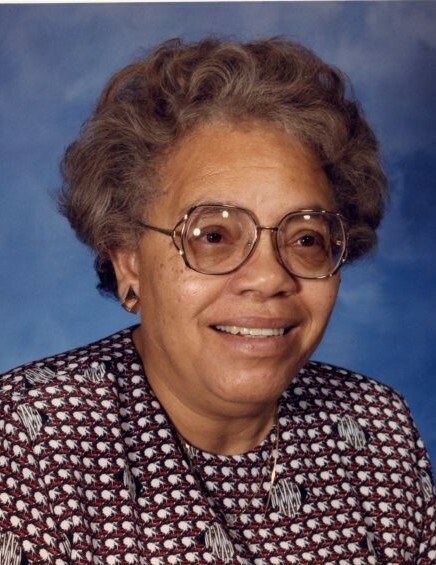 She attended Trinity AME Church with her family and 5 siblings and remained active in the church until she relocated to Boston, Massachusetts to reside with her daughter, Elizabeth Sparks-Hodges in 1999. After graduating from Sumner High School in 1943 she enrolled at the University of Kansas and earned a Bachelor of Arts degree in Education in 1947. After graduation she began teaching in the Kansas City, Kansas Public School District where she had a 39-year career. She taught primary grades in a number of different elementary schools in the District during this time period. On December 16, 1947 Ruth married Leonard Sparks, Jr. They were married for 39 years until his death in 1986. They had two children – Leonard Sparks, III of Missouri City, Texas; and Elizabeth Elaine Sparks-Hodges of Westford, Massachusetts. Ruth and Leonard were active members of Trinity AME Church for over 40 years. Leonard was a Trustee of the Church until his death and Ruth followed in her mother’s footsteps as a member of the Paramount Workers for over 30 years. She was particularly active in visiting sick and shut-in members with the Pastor. In 1944 Ruth was initiated into Alpha Kappa Alpha Sorority, Inc. while studying at Kansas University. Upon graduation, she joined the Mu Omega Chapter (Kansas City, Kansas) where she remained active until her relocation to Massachusetts. 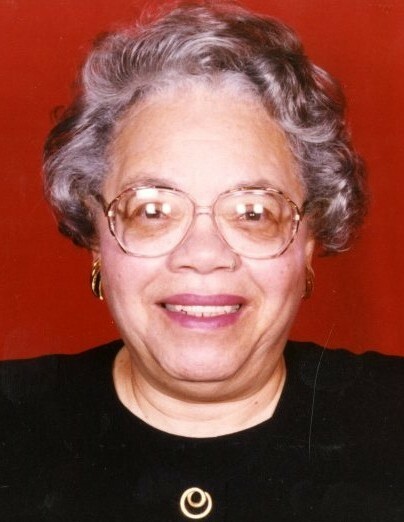 She was dedicated to Alpha Kappa Alpha’s ideals of sisterhood, scholarship and service for over 50 years. Ruth was preceded in death by her parents, husband, and all of her 5 siblings. 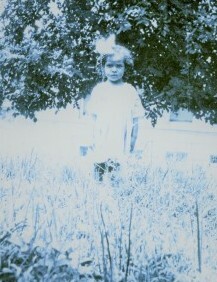 She is survived by her son, Leonard Sparks, III and his wife Lisa; and her daughter, Kaylee, of Missouri City, Texas; her daughter, Elizabeth Sparks-Hodges and her husband Bobby of Westford, Maine; grandson, Ryan Sparks, his wife Wendy and daughter Charli of El Paso, Texas, great-granddaughters, Rayme and Nyssa Sparks (and their mother Jamie) of Murphy, Texas, nieces and nephews of Kansas City, Kansas and many great-nieces and nephews, cousins, sorority sisters and long-time friends.